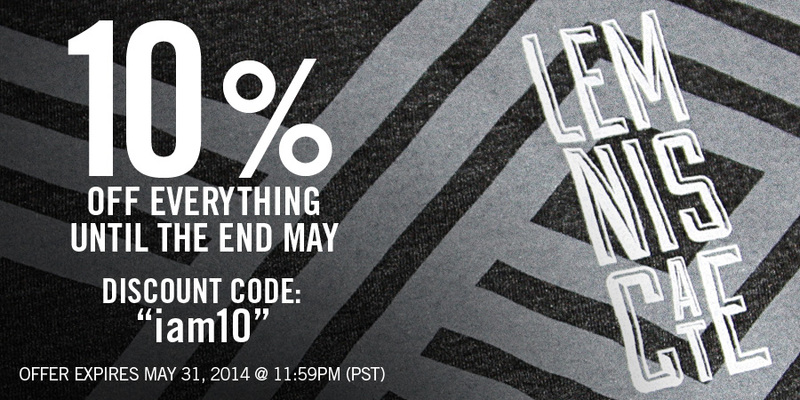 Lemniscate Apparel is having a sale from now until the end of May. Use Discount Code: “iam10” (all one word, all lowercase) to receive 10% off your entire purchase. Lemniscate Apparel is an indie clothing brand that focuses on typography, vintage advertising, and old school messaging. 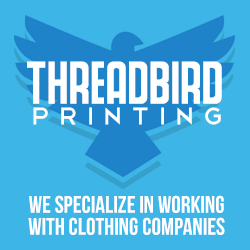 Also, be sure to check out all our social media feeds as well as our website for other exclusive offers and announcements.